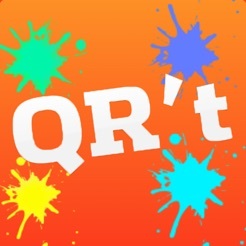 Get Smart with QRt – the fun, fast and artistic QR Code app that enables you to scan, generate, customise and share QR Codes with stunning backgrounds, foregrounds, borders and your own images. 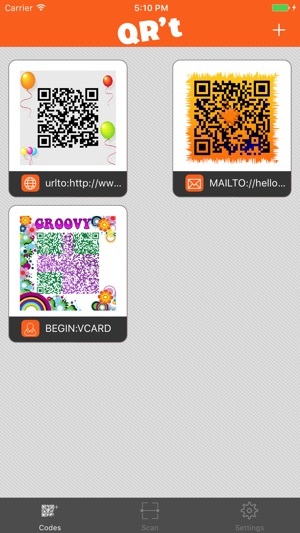 - Easy-to-use interface to style stunning artistic QR Codes. 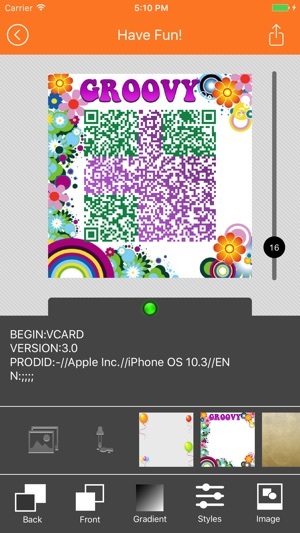 - Themed styles, backgrounds, foregrounds, 3D foregrounds, border templates and - images or simply insert your own image from your album. 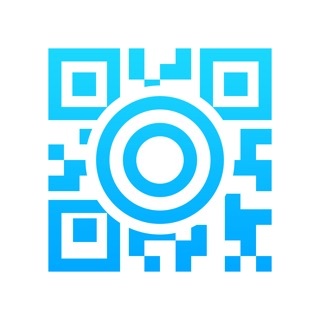 - Supports various decoding formats including: Contact details (MECARD,VCARD,BIZCARD), Phone, GEO-Location, Website url, SMS, Email and plain Text copy and paste from the Clipboard. 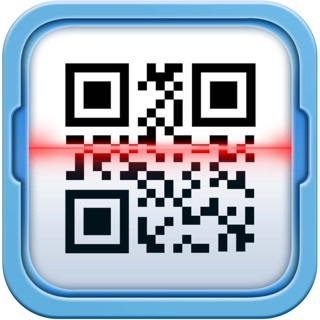 - Share your custom-made codes over Facebook, Twitter, Email, MMS, or Save QRCodes to your library and other apps. 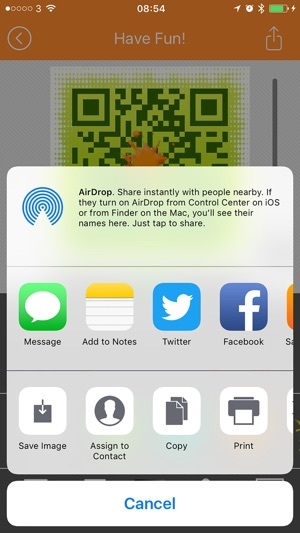 - Print your QR Codes over AirPrint. 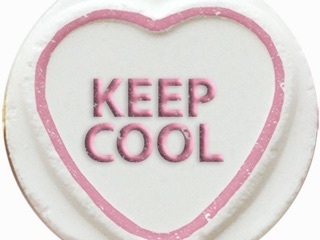 - Multi Languages including English, Japanese, Simplified and Traditional Chinese. 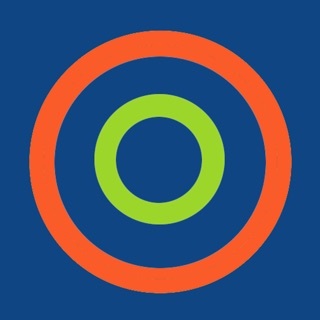 The app looks great but the app is so slow to respond and simply freezes and closes the app. 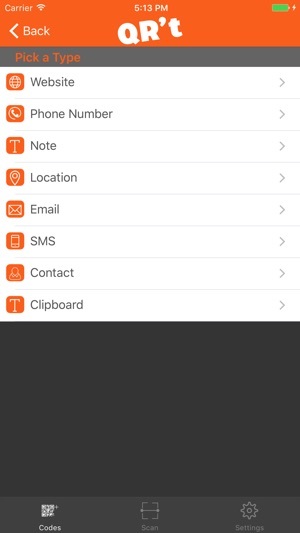 This app's functionality is poor.